I found this article from the University of Missouri very interesting. Veterinary oncologists at the University of Missouri have developed a vaccine treatment for osteosarcoma — a common type of bone cancer in dogs — which allows oncologists to avoid chemotherapy. It also shows promise for being used in human clinical trials. By creating a vaccine from a dog’s own tumor, scientists at the University of Missouri have helped develop a patient-specific, “precision medicine” treatment for bone cancer in dogs. The scientists were able to target specific cancer cells and avoid the toxic side effects of chemotherapy. Osteosarcoma, or bone cancer, is not common in humans, representing only about 800 to 900 new cases each year in the U.S. About half of those cases are reported in children and teens. However, this disease is much more common in dogs, with more than 10,000 cases a year occurring in the U.S. The University of Missouri researchers hope to continue immunotherapy discovery with dogs in order to optimize the new therapy for future human clinical trials with the hopes of treating osteosarcoma and other cancers, especially metastatic osteosarcoma in children. 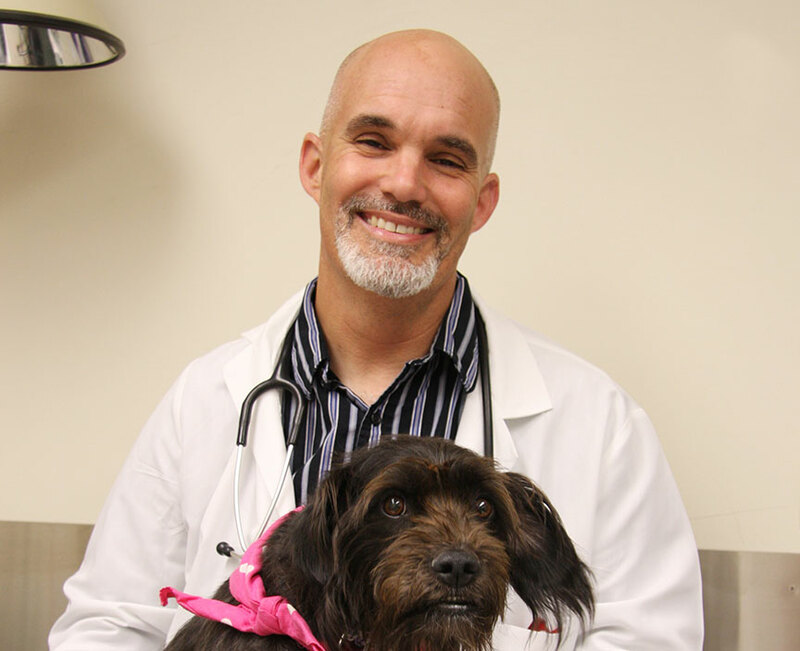 They are currently continuing this work through another immunotherapy trial in progress with a grant by the Morris Animal Foundation through the National Cancer Institute Comparative Oncology Trials Consortium. I LOVE this news! We are so excited about it that we asked Dr. Bryan for an interview and he said yes! Watch our Tripawd Talk Radio channel and news blog for a future podcast with him. Does it say, do they still amputate, and then do the immunotherapy? Good catch, Eagle Eye Paula! I got so excited that I didn’t notice it doesn’t mention amputation anywhere, nor does the Mizzou press release. I am going to “assume” that yes they did, since the article didn’t mention any other method to control the pain. But that is a GREAT question that I’m going to ask Dr. Bryan.